環球攝錄影器材有限公司 :Pelican 台灣代理專業代理經銷世界各式知名攝錄影器材攝錄影機等周邊設備Datavideo 洋銘科技,Kaiser 5558 高頻HF冷光燈雙燈架,Pelican 代理,Rode VideoMic Pro Plus映齊攝影高台,Sachtler 1018C, Sachtler 1019C, Pelican 1557, SONY PXW-Z190 4K XDCAM 專業攝影機 ,EVA泡棉造型的雷射切割 - 雷射雕刻 韓國 BON BSM-243N3G 專業級螢幕 專業的選擇! 韓國 BON BSM-243N3G 專業級螢幕 專業的選擇! 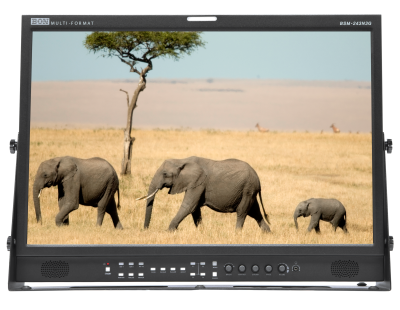 BSM-243N3G is a 24" broadcast monitor that can accept 3G SDI signal. It reproduces high quality picture with wide color range and smooth gradient. Has two SDI input ports with 3G SDI support. 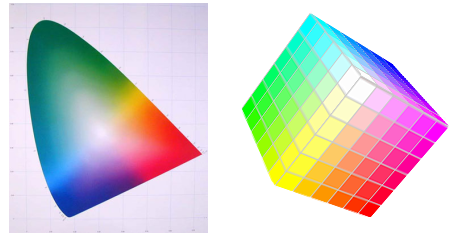 Color temperatures are selectable and gamma correction are applied to reproduce precise colors & gradients. 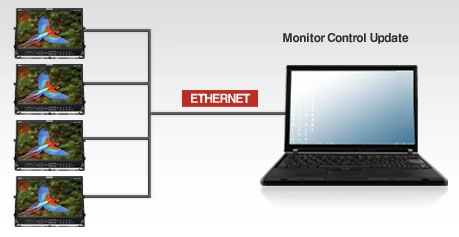 Users can update firmware or control monitor via RS-422 or ethernet port. Menu setting can be copied to other monitors with USB stick. 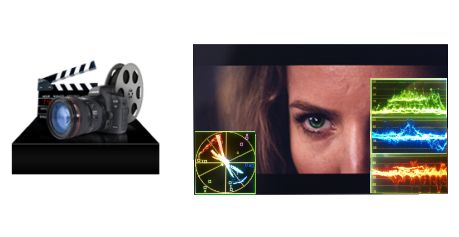 Luminance range and color range are monitorable with Waveform/Vectorscope. Users can monitor exact levels of Y/Cb/Cr/R/G/B. 我要詢問:韓國 BON BSM-243N3G 專業級螢幕 專業的選擇!